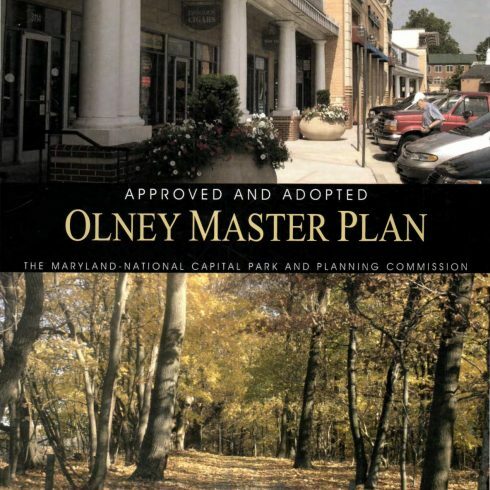 Reinforce the concept of Olney as a satellite community in the residential and agricultural wedge area. Protect the Patuxent watershed including the drinking water reservoir, and agricultural and rural open space. Protect the low-density character of the Southeast Quadrant.